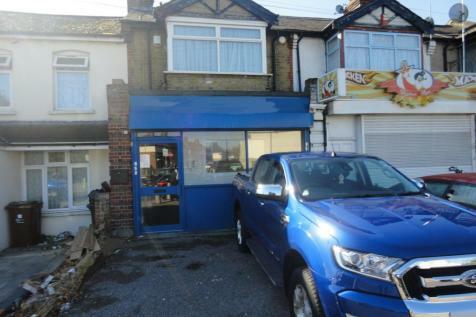 The property comprises a terraced two storey building with a shop premises on the ground floor with an internal central staircase leading up to the first floor. There is a rear garden with a portacabin which is currently utilised as offices. 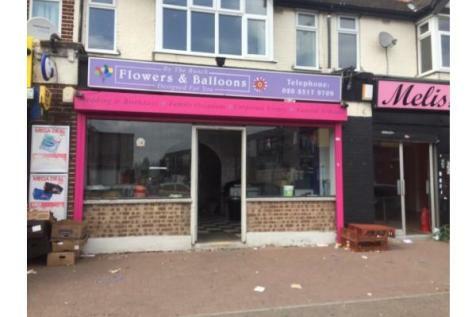 Office space currently to let with A1 usage in terraced retail unit. 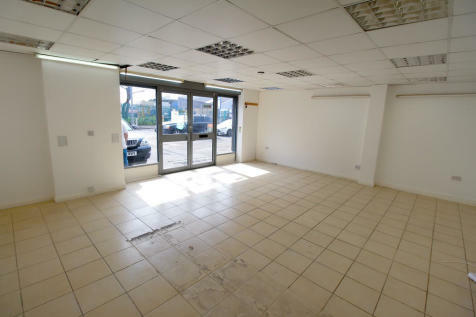 The property consists of a large office front with separate kitchen space and independent W/C. 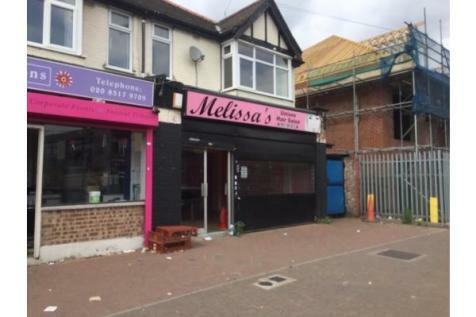 The landlord is looking for an established business and offering a lease of three years. Call our team today for an immediate viewing!